Home Uncategories Roopal Tyagi evicted from Bigg Boss 9! 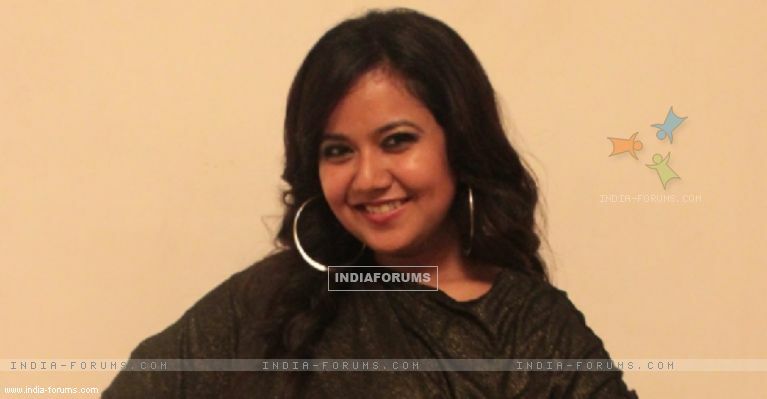 Roopal Tyagi evicted from Bigg Boss 9! As days are passing by, the drama inside the house of Colors' popular reality show Bigg Boss 9-Double Trouble getting heated up along with contestants getting eliminated. After Ankit Gera getting eliminated in the first elimination of the season, its time for another contestant of this season to say Goodbye to the house. Yes! This week its Roopal Tyagi who is eliminated from the show. While the audience had a lot of curiosity and expectations to see some controversies and drama brewing between EXs, Ankit and Roopal, both of them are eliminated from the show now. Roopal had been a quiet contestant of the house and she was never indulged in any drama. We wish Roopal all the best for her future projects!